Great waterfall in a piece and quiet location in Willimanic. Great trail following the stream. The woodland trail is diverse and very interesting making the trip very worth while. Join in and write your own page! It's easy to do. How? 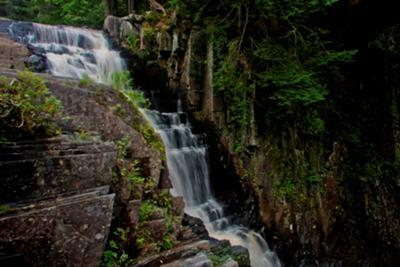 Simply click here to return to Submit Northeast Waterfalls.